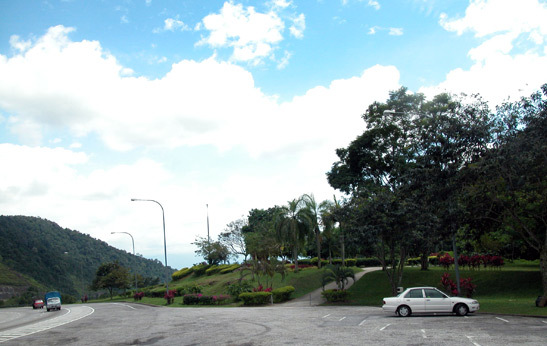 Vista Points are special facilities provided by PLUS Berhad for travellers to rest and relax while enjoying breathtaking views of the NSE. The Vista Points overlook a long stretch of the expressway. Beautiful and serene surroundings make them a must stop for Shutter bugs.